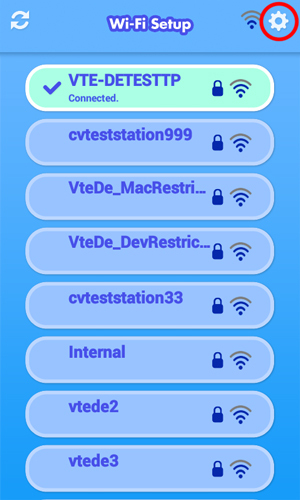 There are many reasons you may be having problems connecting to a Wi-Fi network. Before investigating further, we recommend following these simple steps to refesh your network connection. Enter your Parent Settings passcode on the next screen. 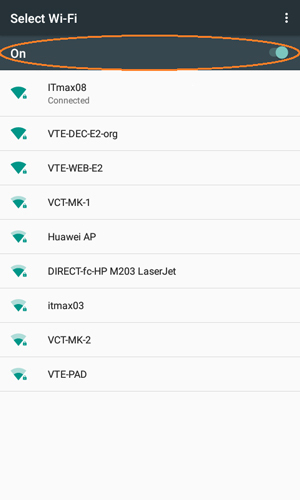 Select "Wi-Fi" from the Parent Settings menu. 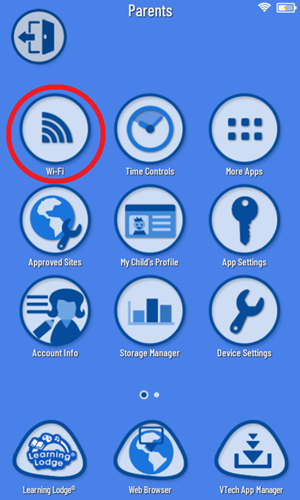 Then tap the gear icon to select advanced Wi-Fi settings. 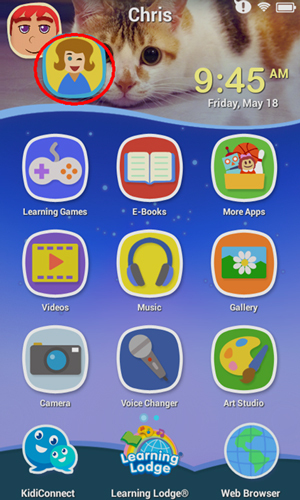 Tap the switch icon Off and then On to refresh the Wi-Fi connection. 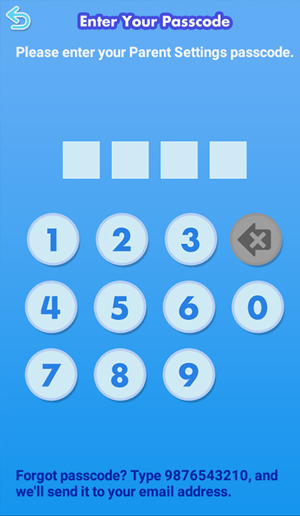 If you are not connected to any network, select a network and enter the password when prompted. When you are done, touch the Back arrow on the device until you return to Parent Settings. If this did not resolve the problem, we suggest you use the Network Helper. This is a tool that's accessible through Parent Settings, and it can help us diagnose any connection issues you maybe having. 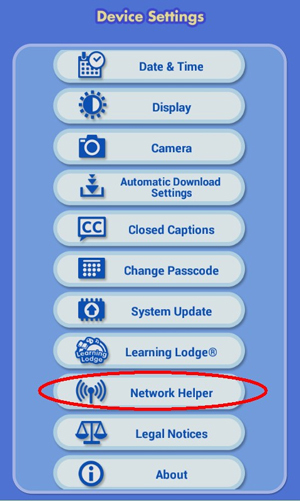 If you need help using the Network Helper, please see the tutorial How do I use the Network Helper?